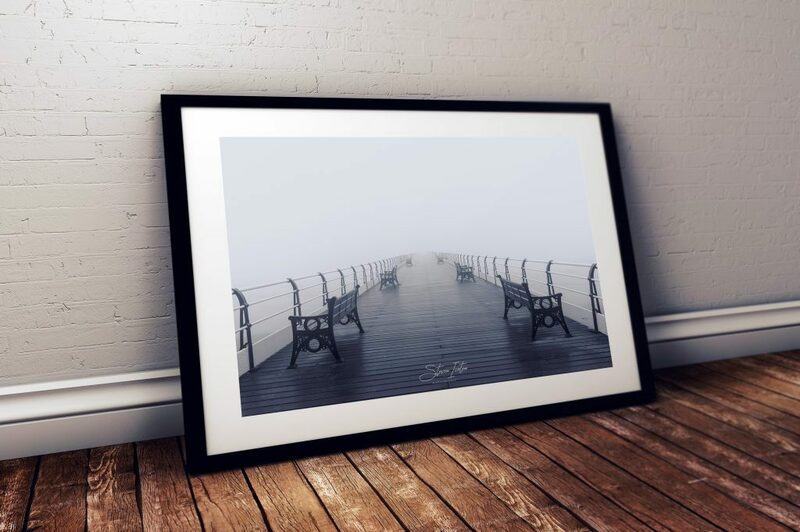 A misty spring evening at Saltburn Pier, North Yorkshire, England. 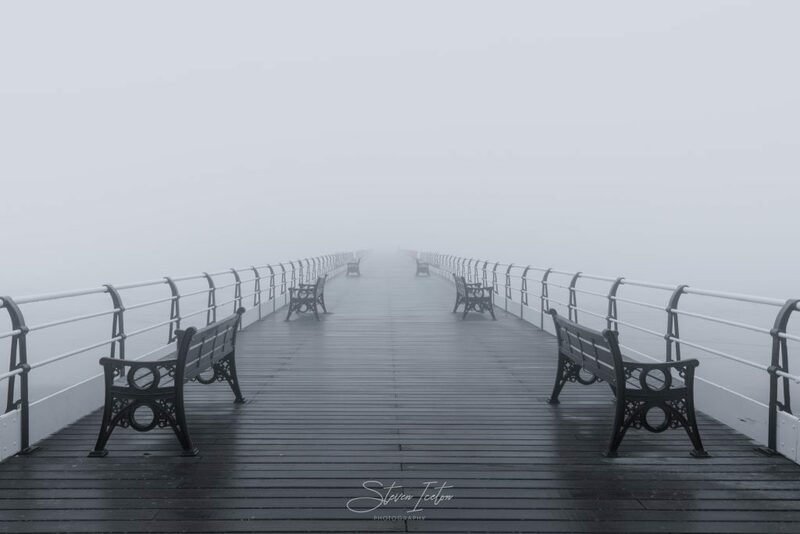 Captured: Tuesday 10th April 2018. 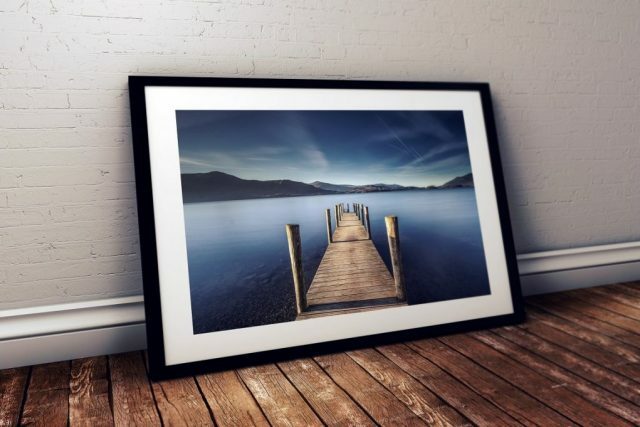 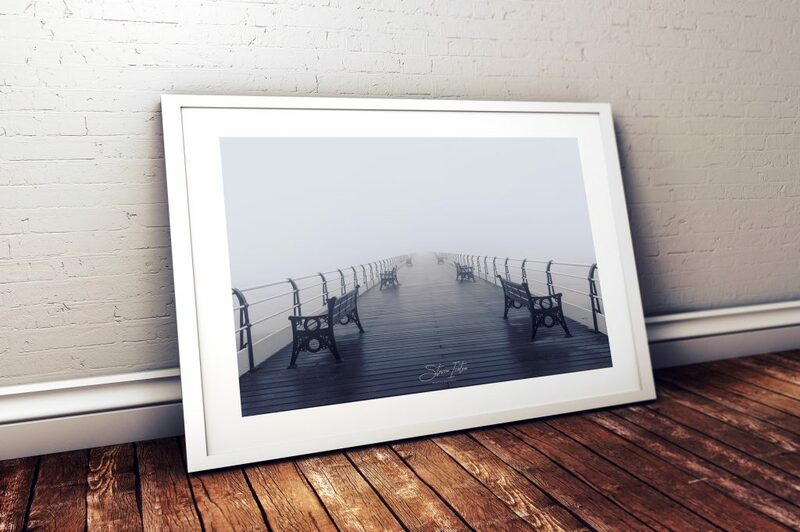 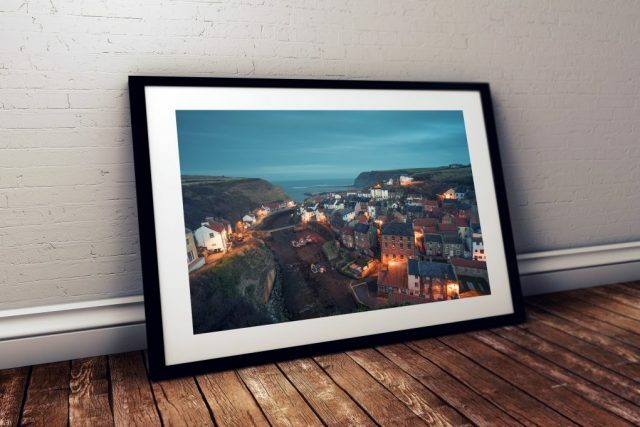 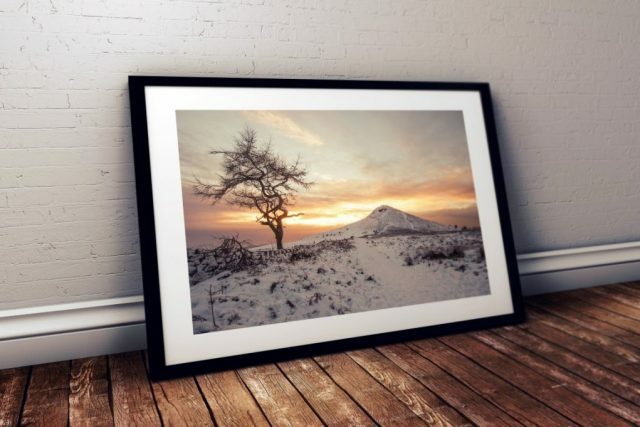 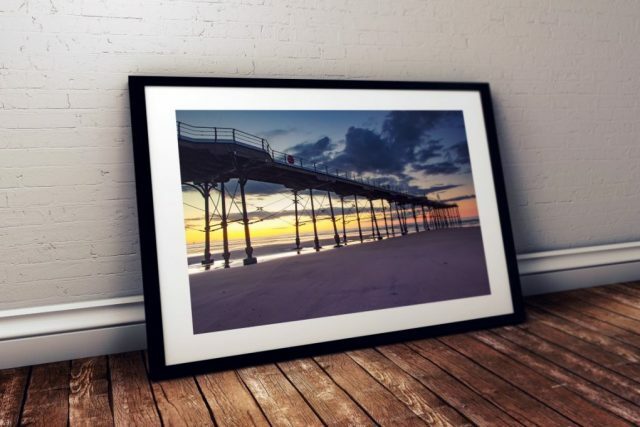 Saltburn Pier Mist, Available both mounted from £24.99 or framed from £39.00 in a choice of black or white mouldings.